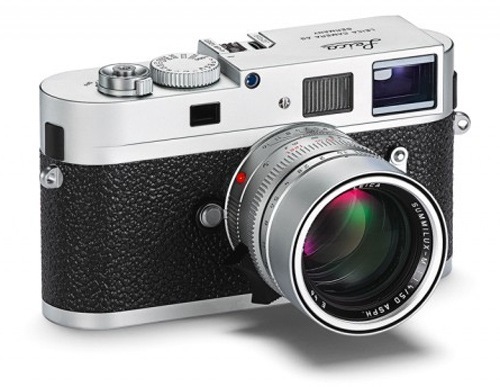 Leica has announced new version of the world’s smallest, full-frame digital system camera: the Leica M9-P. This new model will sit alongside the Leica M9 in the company’s rangefinder portfolio. Providing an alternative, even more discreet and resilient design that further reinforces the classic nature of the M9, the M9-P specifically meets the needs of professional photographers. The new model is now available in a classic silver chrome or subtle black paint finish. 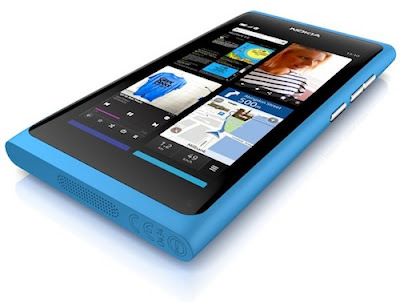 As was rumored, Nokia today announced the N9 handset. Nokia N9’s body is precision-machined from a single piece of polycarbonate and flows seamlessly into beautiful curved glass. The home key on N9 is replaced by simple swipe gesture that brings you to home screen from anywhere when you swipe from the edge of the display. 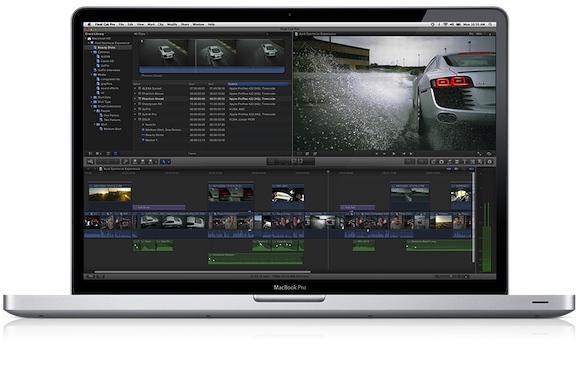 Apple today announced Final Cut Pro X, which they claim is a revolutionary new version of the world’s most popular Pro video editing. 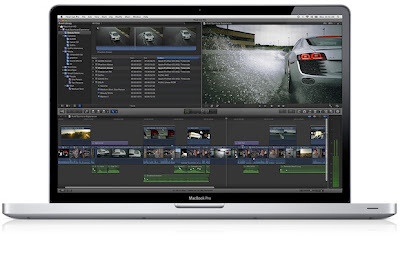 The new Final cut features Magnetic Timeline that lets you edit on a flexible, trackless canvas; Content Auto-Analysis that categorizes your content upon import by shot type, media and people; and background rendering that allows you to work without interruption. Few hours back, we reported that Apple is planning to update the Mac Pro and Mac mini systems by end of July or in early August. Now an Asian gadget blog MIC has posted more information about these updates along with information about upcoming Airport and Time Capsule updates also. The first Apple related rumor of the day comes from International Business Times and they believe that Apple will release the much awaited iPhone 5 in first week of September, may be on 7th September. The new iPhone will come preloaded with iOS 5 (what a surprise), according to the website. There is nothing new here the same old record playing again September launch for next generation iPhone. Our sources still maintain that we will see iPhone 5 before September for sure. 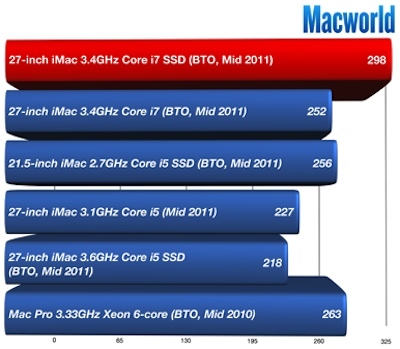 Apple has started shipping build-to-order new iMac featuring 3.4GHz Core i7 processor and 256GB SSD drive. Macworld got their hands on the iMac and put it though its paces. James Galbraith of Macworld says with the SSD the 27-inch 3.4GHz Core i7 iMac “was simple on fire – figuratively – besting the previous Speedmark 6.5 performance record holder in 14 of the 17 individual tasks that make up our test suite.” The previous Speedmark 6.5 record holder was Mac Pro featuring 3.33GHz Xeon six-core processor and 8GB of RAM with regular hard drive.